FUT or Follicular Unit Transplant is also known as strip surgery which is one of the oldest pioneering methods of Hair Transplant. 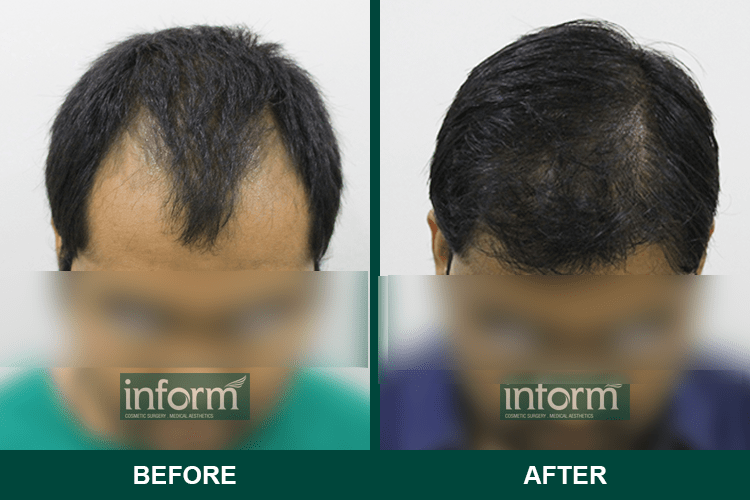 The procedure is ideal for people with a large area of baldness. FUT is such a technique where a portion of the skin with hair from the scalp is being removed with a scalpel from the back of person's head and the gap is then stitched together. This strip is then divided into grafts that consist of one or four individual hair follicles and they are implanted in the recipient area. The strip of scalp that has been extracted from the donor area is dissected very carefully, under a microscope. The area from where the strip is extracted is stitched so that results in a linear scar formation on the scalp and so downtime involved in FUT is more than any other procedure. 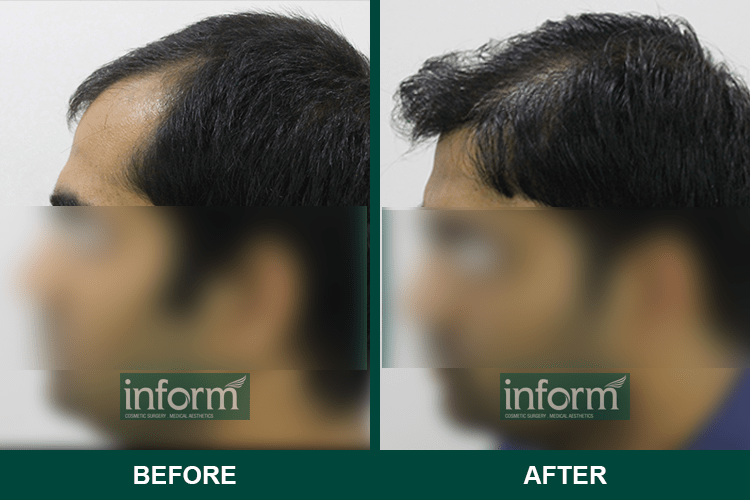 So FUT procedure basically transplants the hair from the donor area to the most balding areas. On the day of undergoing the procedure, the candidate clears whatever last doubts with the FUT surgeon and then the scalp is marked out with the recipient and donor areas and the exact hairline to be achieved. These are considered as the final marks. Next, the candidate is administered with local anesthesia and intravenous sedation or may be a combination of both so that the patient does not experience any pain or discomfort during the procedure. Next, the surgeon will make long vertical incisions and remove a strip of the scalp with the hair grafts which will be implanted on the recipient site later on. The donor area must be chosen very carefully because the area must have a high density of hair to ensure a long-term stability of the transplanted area. The donor strip after extraction is placed in a physiological solution that reduces the body’s fluid from the strip and closes the wound. This strip is then dissected into individual follicular units and made ready to implant into the recipient area. The recipient area, on the other hand, is made ready very precisely. Fine blades or needles are used to create the sites and the angle of the hair is also decided. 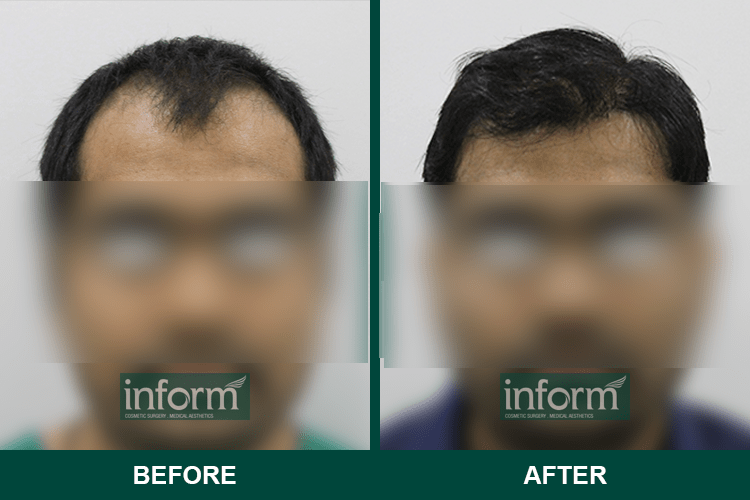 Finally, the hair grafts are transplanted into the slits and the patient is suggested to follow the post-operative schedule. The donor area will be covered up with a bandage to avoid infection. However, candidates may experience some complications like infection, itching, redness, but those can be resolved by following the post-op instructions provided by your surgeon.